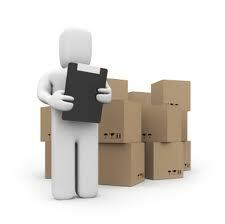 Manage the Fulfillment Centre to ensure timely delivery of orders placed. The Fulfillment Manager will work collaboratively with supply chain, operations and the fulfillment team to achieve the organizational objective of quality and timely delivery of products. Tying up and formalizing contracts with various logistic companies to build an effective delivery channel. Responsible to maintain the highest warehousing standards. Strong Managerial skills and deep understanding of developing fulfillment networks. 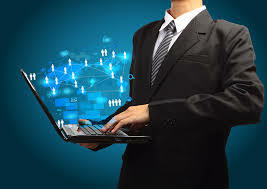 We are looking for Procurement Executive for iStreet Network Ltd based in Malad. iStreet Network is a BSE Listed eCommerce Company with its innovative concept iStreet Bazaar. They currently have 1000+ internet retail stores across the western region in India. It’s a very different concept and has been recognised as the Start Up of the year 2014 by Silicon India. iStreet Network was also chosen for the Technology Summit, an international even at Dublin. Negotiations from various vendors and sources. Ensuring timely delivery of products. Business Development Executive-iStreet Network Ltd. 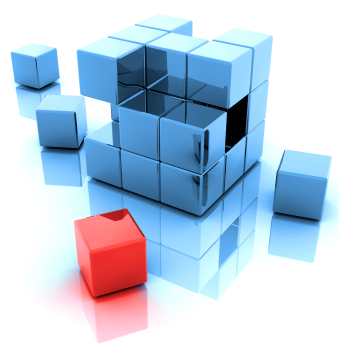 Responsible to assist in building and developing assigned categories by introducing new products. Vendor management and creating new corporate clients. Build competitive advantage over other eCommerce websites and retailers. 1-3 years experience into business to business sales. eCommerce, retail or similar background preferred. We are looking for Project Lead for a leading eCommerce Company. Please mail your application to careers@istreetnetwork.com or call on 022-42576785. Project Lead acts as a bridge between the business and technical team. Manager Category Development-iStreet Network Ltd.
We are looking for Manager Category Development for a leading eCommerce companyl ocated in Malad. Please mail your application in careers@istreetnetwork.com or call on 022-42576767(Deepika). 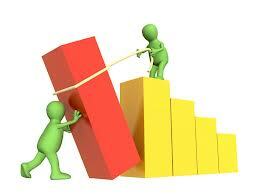 Lead a team of Business Development Managers in order to build categories and products available in the market place. 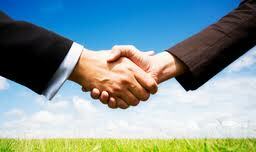 Relationship management between various corporate and vendors. Must be enterprising with excellent corporate and vendor relationships. Business Development Manager-iStreet Network Ltd. Responsible to build and develop assigned categories by introducing new products. Vendor management and corporate tie-ups. 3-4 years experience into business to business sales.